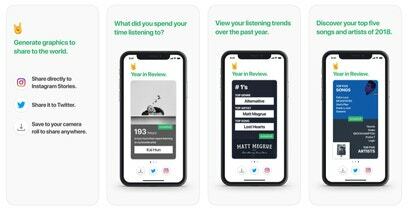 If you’re an Apple Music user, you might have felt a bit left out a few weeks ago when people started sharing their ‘Wrapped’ year in review from Spotify. Now a new app can help make the magic happen for you as well. 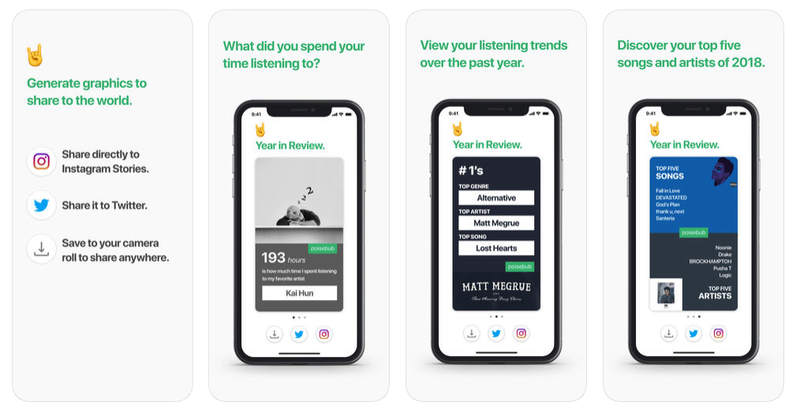 Music Year in Review is a free iOS app created by NoiseHub that takes a look at your Apple Music data for the year and creates a few sharable graphics with what it finds. Thanks to the rise of music streaming services, it's never been easier to find new music — so why do I keep listening to the same three albums on repeat? The app isn’t made by Apple but is only available on iOS for use with Apple Music accounts. To use the app, just download it onto an iOS device that you also use to access Apple Music. 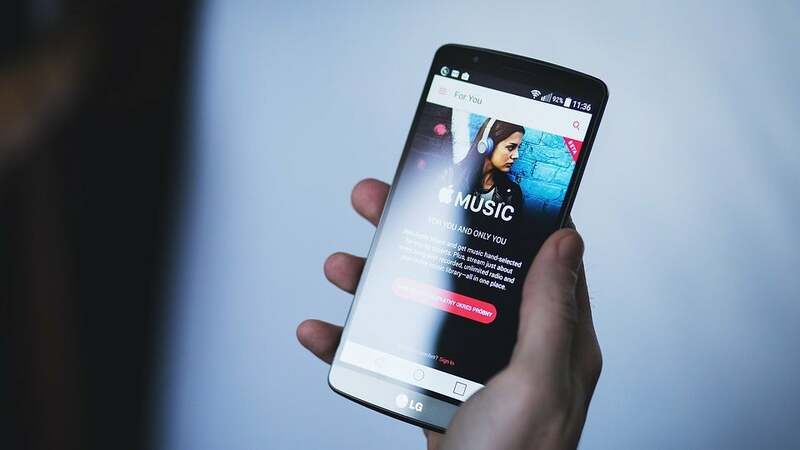 From there, you’ll be prompted to enter an email address (we’d recommend using a disposable one) and grant access to your Apple Music data. Afterward, it will return three graphics: one with the time you spent listening to your top artist, one with your favourite genre, artist, and song, and a final graphic with your top 5 songs of the year and top 5 artists. 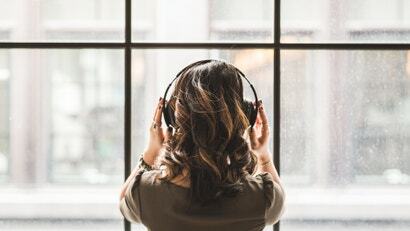 For me, this was pretty lame because I only use Apple Music for white noise when I sleep, but if you use it for everything then you should get some solid answers. Is all this life-changing information? No, but it’s fun to see what artists and songs you listened to the most over the year. Sharing those discoveries on social media with your friends can also sometimes lead to discovering you and a pal have a fave in common, or perhaps even work as a suggestion for your friend’s to check out some of your favourites if they haven’t already.